Yelldesign is a family business – Matt and Sahr got hitched over 10 years ago, Senior Designer Andy is their brother-in-law, Studio Assistant Orla their niece, and Jesse, Magda, Toddy and Thea all came to the studio through family or friend connections. So when Matt and Sahr’s son Manning started school this year, it seemed like a natural extension to introduce the yelldesign team to his school. 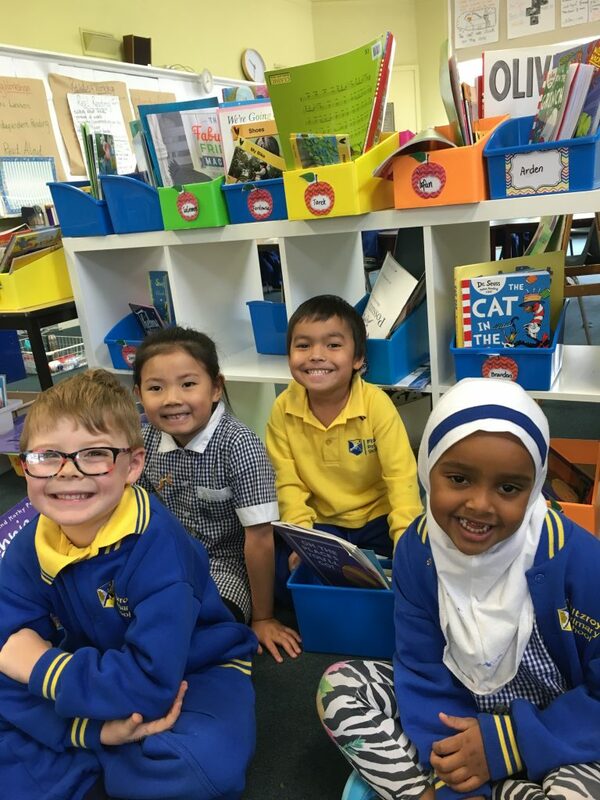 The broader Fitzroy community knows little about Fitzroy Primary School and the wonderfully warm and inviting environment that its teachers and students foster, so we set about making and introductory video that showcases the many great things FPS has to offer. We interviewed Principal Julie Rothman, Assistant Principal Nick Smith, and three of the student leaders, Nadrine, Korpo and Ridwan for the video. We even checked out the chickens in the kitchen garden! The teachers and students were very accommodating, and the kids in particular loved seeing themselves and their schoolmates on the screen. One Prep student commented, after the video was screened in their class, “I liked it because it looked important”. High praise indeed! Fitzroy Primary School – Promotional Video 2017 from yelldesign on Vimeo.